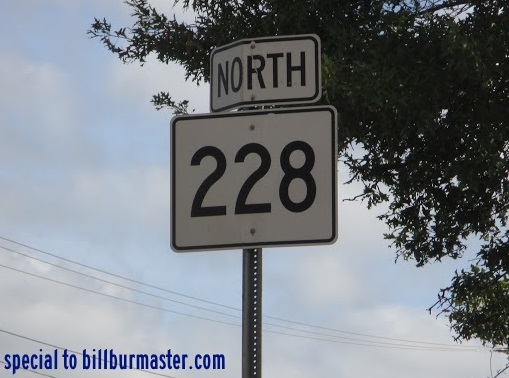 Massachusetts State Route 228 is a short north-south highway in Plymouth County. It runs from Massachusetts State Route 3, at Rockland, to George Washington Blvd, in Hull. MA St Rt 228 passes through the following towns in Plymouth County. 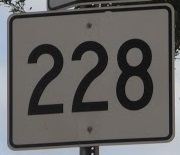 MA St Rt 228 is not multi-plexed in Plymouth County. 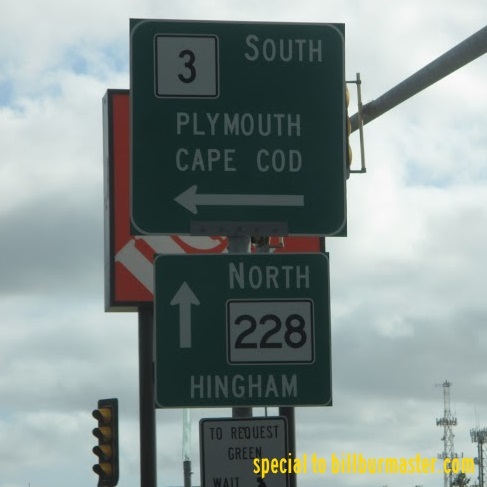 MA St Rt 228 intersects the following highways in Plymouth County. Massachusetts State Route 3, at Rockland. Massachusetts State Route 53, in Hingham. Massachusetts State Route 3A, at Hingham. A guide marker in Rockland.